The free stuff i like best. On this page is free stuff. Great software and games I have found. It's all here. And FREE. Kuma\War is a free online first person shooter that uses console-quality graphics to reconstruct real-world events for the PC. 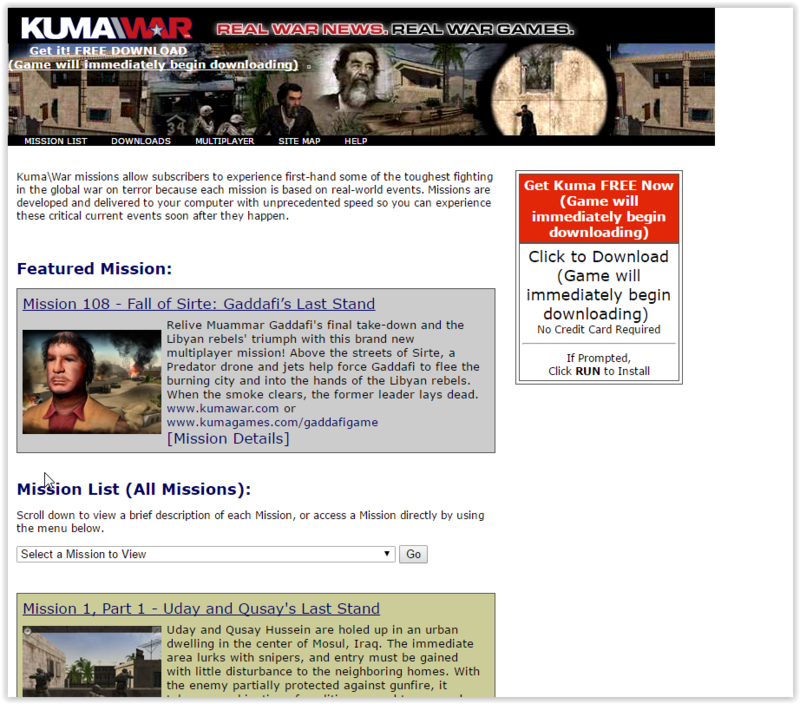 As an episodic series, players are able to choose from missions that reflect unfolding events around the world. Equipped with modern weapons, players are thrown into re-creations of various conflict zones, in which you'll experience some of the fiercest engagements in modern history! Kuma\War goes beyond the battlefield with a vast database of intelligence and background info to supplement each mission. From satellite photos, to political context as well as info about the weaponry, tactics and forces involved, you’ll be sure to get the most out of each and every operation. You'll also get exclusive video news shows and insight before each episode. If you click on the episodelist you'll see MP for multiplayer or SP for single player in the title. Download the game application to access all the free games! The Road 2 Success is a Record label management simulation game for the PC. Hire and fire artists or bands and bring them to the top of the charts. The game has a large number of features but also promises frequent updates bringing in new features and all are communicated with the community to decide. Orbiter is a free, realistic flight simulator that goes beyond the confines of Earth's atmosphere. 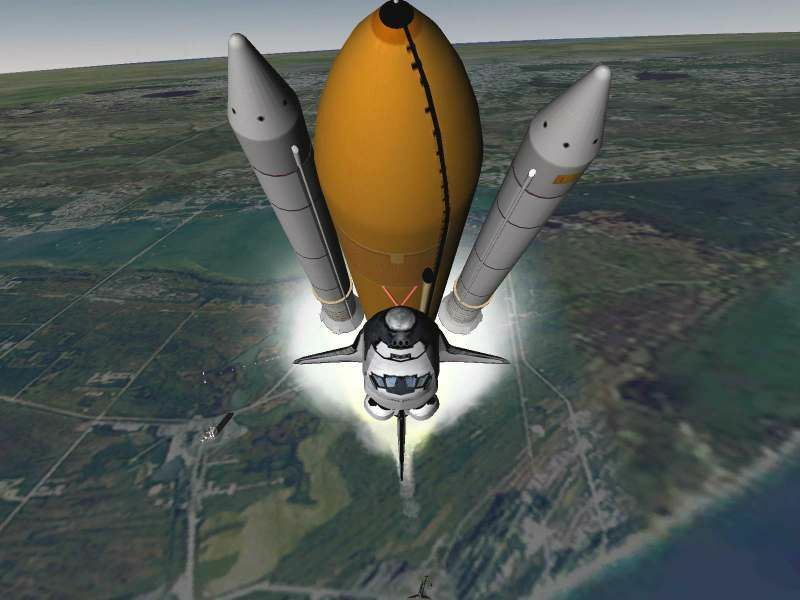 Launch the Space Shuttle from Kennedy Space Center to deploy a satellite, rendezvous with the International Space Station or take the futuristic Delta-glider for a tour through the solar system - the choice is yours. But make no mistake - ORBITER is not a space shooter. The emphasis is firmly on realism, and the learning curve can be steep. Be prepared to invest some time and effort to brush up on your orbital mechanics background.